We thought it would be fun to do a new series of art features, of groups of our favorite mediums or themes. So we’ll start off with some of our favorite pen and ink artists we’ve had in the studio! 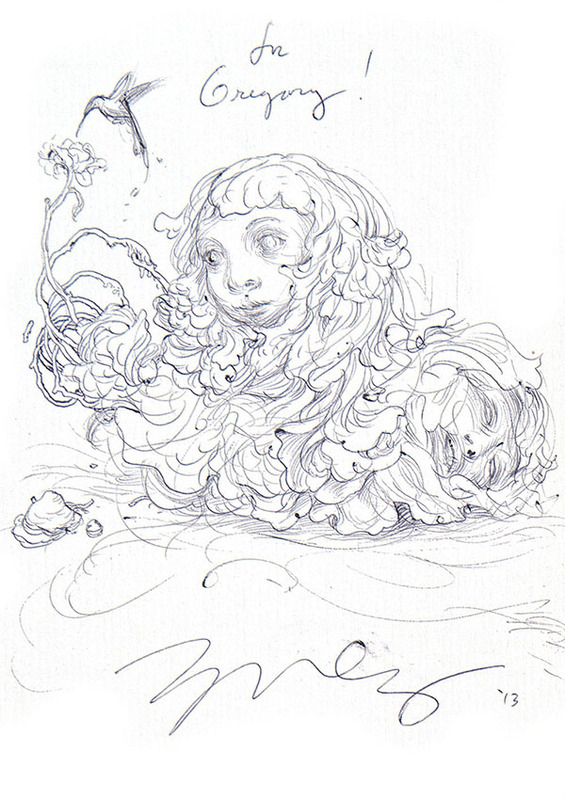 Scanning this little James Jean sketch for a private collector was a delight – Jean is truly one of our modern masters, and getting a behind the scenes glimpse into his work through a sketch like this was really inspiring. While he usually works in a variety of media including oil and acrylic, he is also a very accomplished pen and ink artist. This lovely and detailed piece is by Seattle artist Olivia Knapp, featuring surreal fauna and technology. Olivia’s pen and ink work is extremely delicate, and captured beautifully by our Betterlight Scanner. 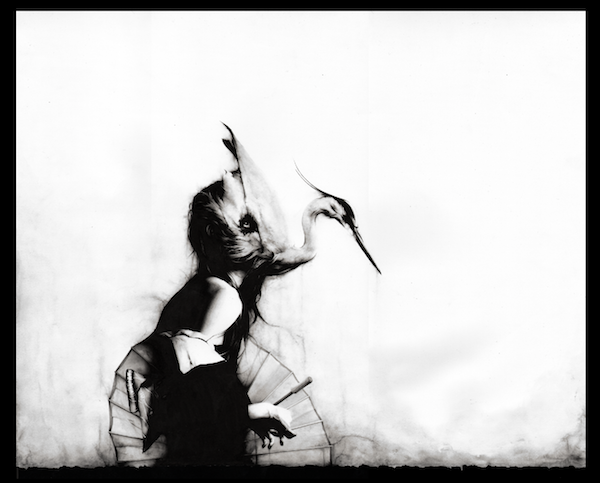 We had the pleasure of working on a limited edition print with Mobdro App artist Sail for Roq la Rue Gallery a few months ago. These special artist prints were on handmade fine art papers and signed by the artist. This lovely little drawing by Seattle artist Susan Rotondo features a delicate and whimsical combination of anthropomorphic elements. 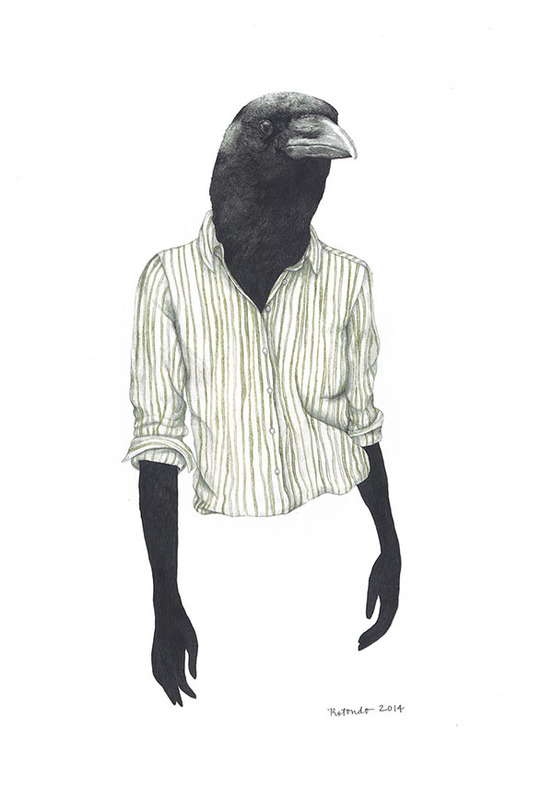 We love her detailed pen and ink lines and subtle washes of color. 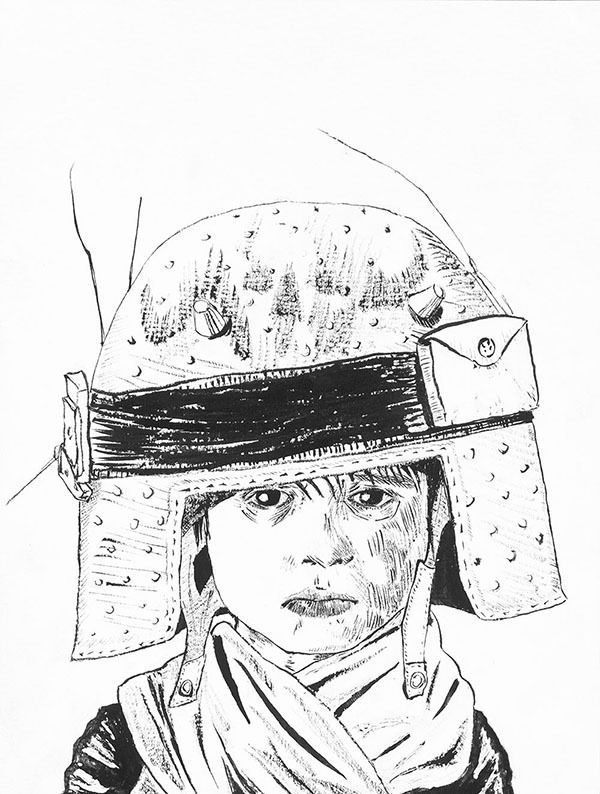 One of our favorite pen and ink works is this intricate drawing by Illustrator Laura Hines. A hyper-detailed study of Mummies, Hines captures the macabre beauty of her subject with a concise and scientific eye. 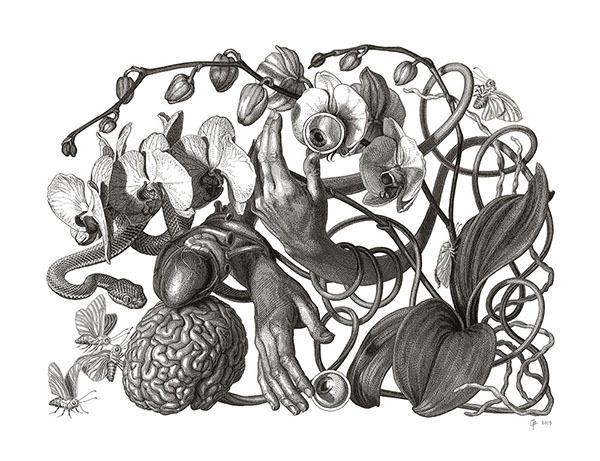 Finally, we adore this detailed little drawing by Gregory Prout. Prout’s clean linework perfectly compliments his comic inspired theme. I am not an abstractionist. I am not interested in the relationship of color or form or anything else. I am interested only in expressing basic human emotions: tragedy, ecstasy, doom, and so on.